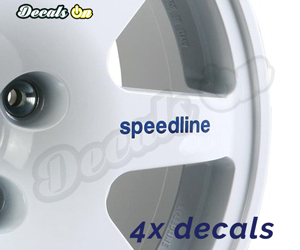 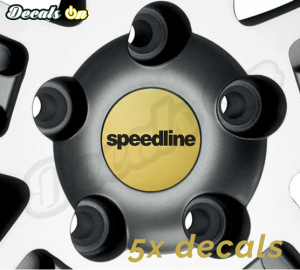 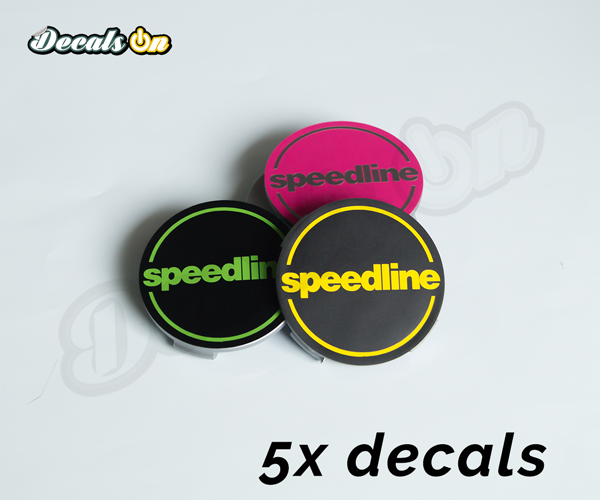 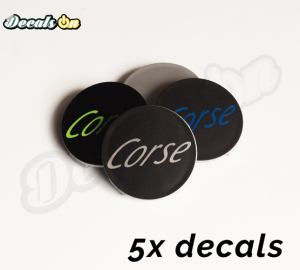 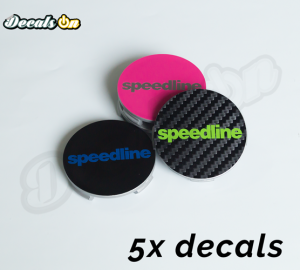 This set includes 5 Speedline Decals to apply on your car wheels Center Caps. 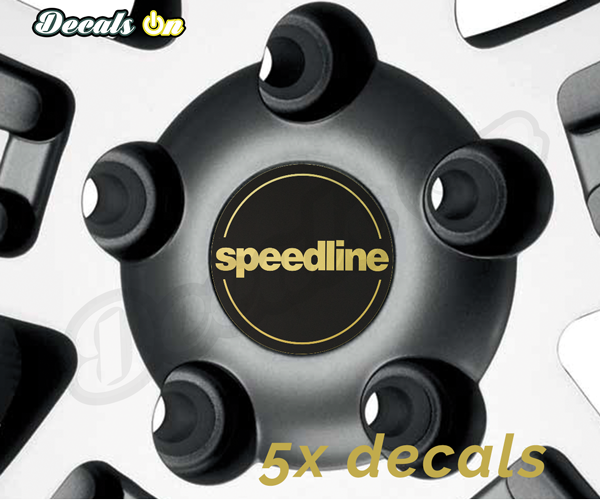 – High Quality Speedline Center Caps Decals with incredible 5-10 years outdoor durability. 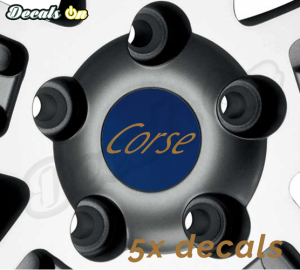 – This set includes 5 Center Caps Stickers to apply on your car wheels center caps.